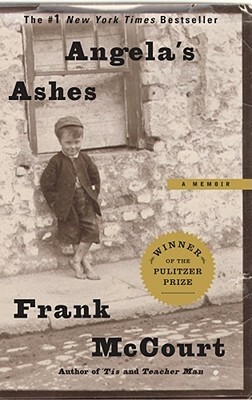 What Made Angela’s Ashes a Best-selling Memoir? Frank McCourt’s Angela’s Ashes is one of the most beloved memoirs of all times. McCourt uniquely managed to write about the horrors of his upbringing while still delivering a universal message. This four-week course is the most complicated we’ve taught to date, covering scene and narrative; character development and characterization; and memoir craft (including themes and through-threads, anchoring and seeding; context and contextual reminders). This course also covers the fallout from writing memoir, both Frank’s specific troubles and well as issues you might encounter as you write your own memoir.